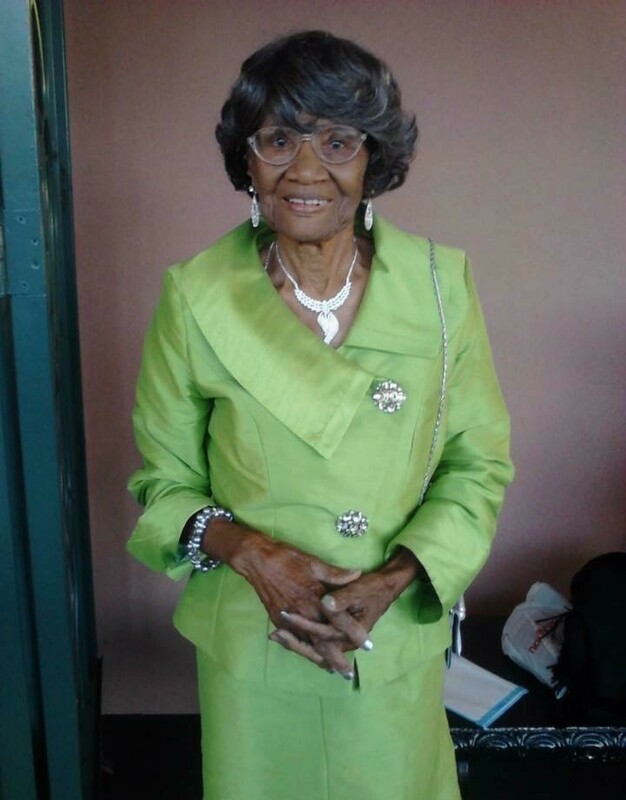 Provide comfort for the family of Geneva Charles with a meaningful gesture of sympathy. Geneva "Mame" Charles was the matriarch of her family. God allowed her to grace this earth and the lives of her family and friends for a mind-blowing 100 years. In her lifetime she experienced and witnessed a lot of things, all of those experiences helped shaped her life into the "Queen" that she was. Her character embodied many mannerisms. She was meek, mild, humble, loving, caring, and sometimes even daring. She was extremely neat and was an impeccable dresser. Her favorite saying was "God has been so good to me, I'm so blessed." She Loved taking care of her plants, shopping, being around her family and friends. She also loved going to church and singing in the choir. No matter how much or how little of something she had, she was always willing to share. 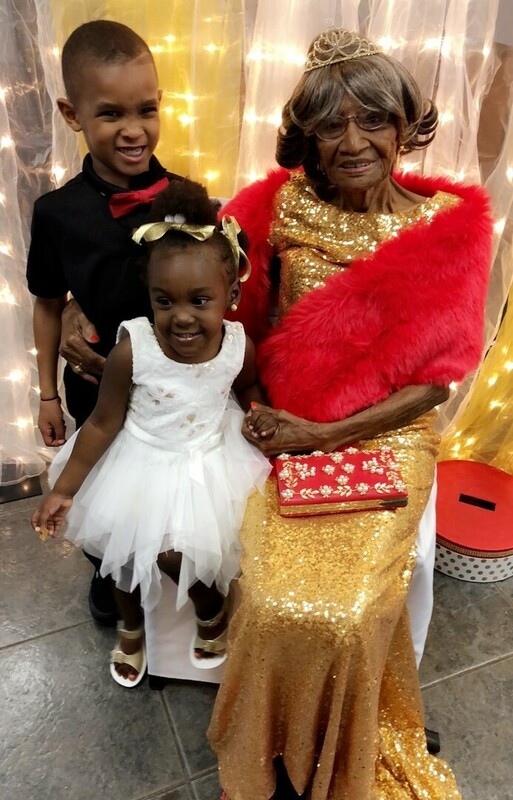 She was the world's greatest mother, grandmother, sister, aunt, cousin and friend. Her legacy and her life will forever be etched in our hearts and minds forever. 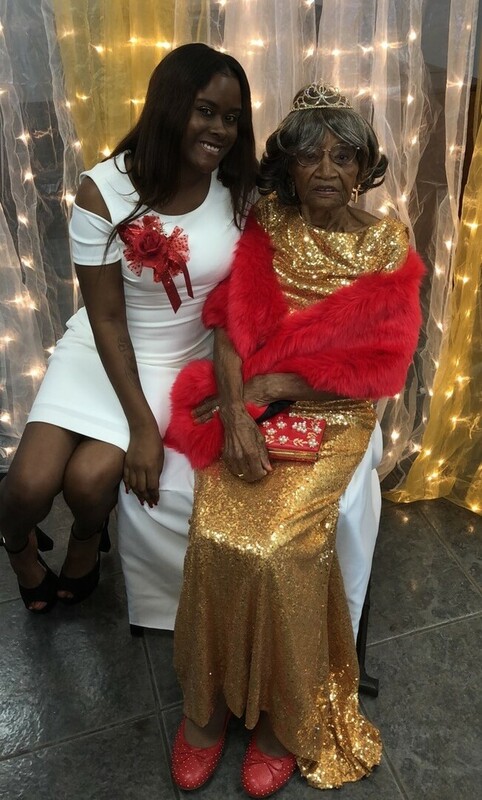 Funeral services will be held on Saturday, January 19, 2019 from Little Zion Baptist Church, 4827 Earhart Blvd., New Orleans, LA for 10:00/am. Viewing at 9:00AM. Entombment Lakelawn Cemetery, New Orleans, LA, Treasures of Life Funeral Services, 315 E. Airline Hwy, Gramercy, LA entrusted with her final care. To send flowers to the family of Geneva Charles (Thomas), please visit our Heartfelt Sympathies Store. Address Not Available New Orleans, La. We encourage you to share any memorable photos or stories about Geneva. All tributes placed on and purchased through this memorial website will remain on in perpetuity for generations. Provide comfort for the family of Geneva Charles (Thomas) by sending flowers. To the family and friends of Sis Charles, one of God's faithful soldier, who answered the call,we send our prayers to you all. Remember God heals and wipes all tears. Keep the faith like she did for all those years while she was with us.Her love, kindness , and soft spoken tone will forever be with us. She gave me a lot of good advice when I was president of the LZBC choir. A soldier called on home. 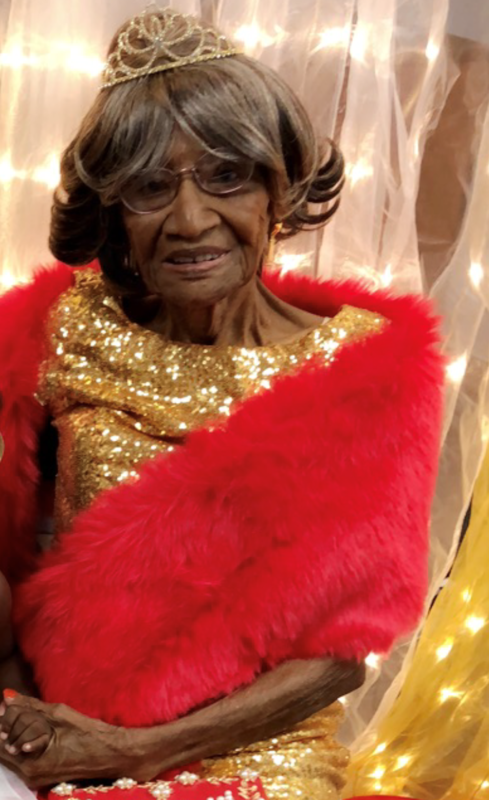 Ms. Geneva Charles was a blessing in my life. I met her when I united with LZBC in 1992 and sang in the choir with her. She was one who definitely was always the same in her interaction with me, sweet and kind, and that speaks volumes. Praying for the family. She is with our Lord and to see her again you must have that relationship with our Lord.